What shoppers say they do is often not what they actually do. To really understand shoppers’ needs, it’s important to gain an accurate understanding of their in-store shopping behaviour. For instance, do shoppers strictly follow their shopping list, or are they easily distracted along the way? What is the likelihood that they will buy a brand other than the one they usually do? What role does point-of-sale or shelf layout have on their purchase decisions? 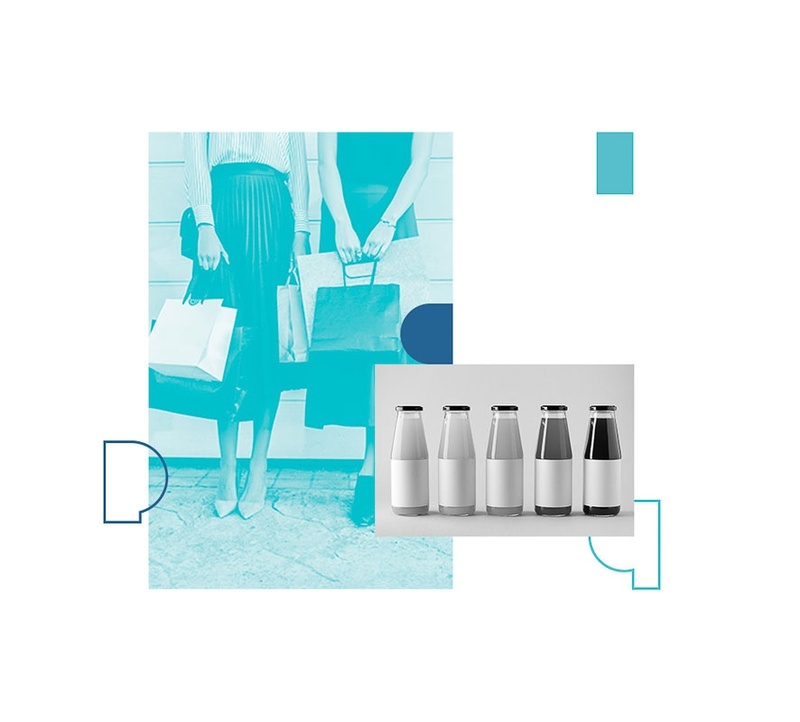 Our shopper solutions help you create a complete view of the path to purchase; helping you understand shoppers’ pre-store influences, trip missions, planning process, impulses, triggers, switching behaviour and final conversion to purchase. When it comes to understanding your customers’ behaviour, you need insight and implication, not just information. 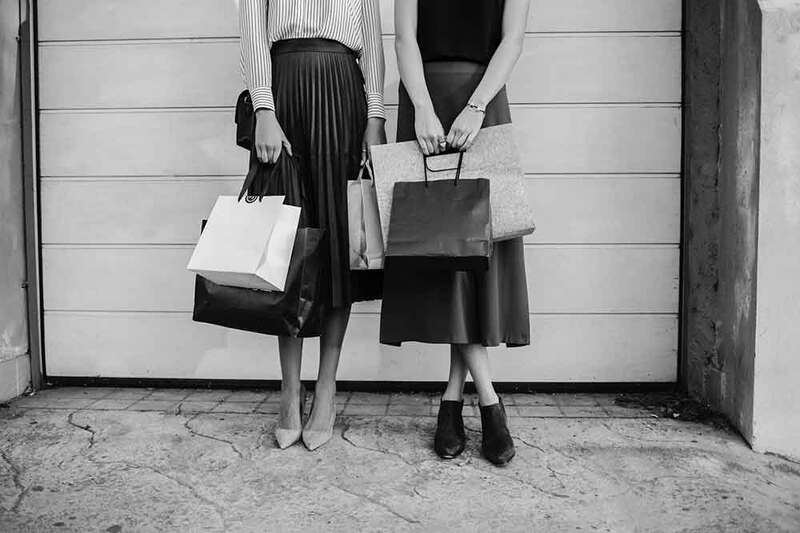 Our suite of qualitative and quantitative research solutions provide insight into what influences shoppers’ behaviour. These insights help you pinpoint what shoppers are really thinking, what triggers they react to, any potential barriers, and how you can influence them to purchase your brand and category. By observing shoppers on their natural shopping journey, we capture shopper conversion - from store to aisle, to shelf to basket. 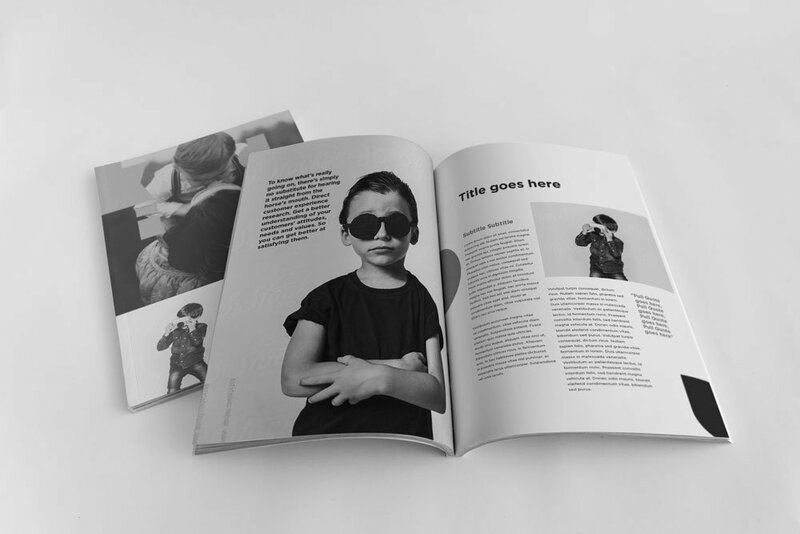 We identify their interactions at the shelf, what captures their attention, and the triggers or barriers that influence their purchase decision in the store. We also often combine observation, interviews, and eye-tracking to create a multidimensional view of shoppers’ in-store behaviour. Our solutions also help you determine how you can make retail environments and shelves more appealing to shoppers. Where is the best location to place your brand? How effective is your packaging or point of sale materials in capturing shoppers’ attention? We can provide detailed insight and recommendations to help ensure each of your products are presented in the best possible way. At PLAY, we also offer a range of tools that enable you to develop and test any potential product changes you are considering, to help you maximise impact and effectiveness before launching in market. From pilot testing in real stores, to using our virtual simulated store, we can evaluate effectiveness amongst real store clutter, and provide a cost-effective, fast and flexible solution to deliver the results you need.